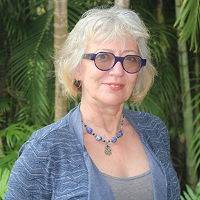 Dr Sue Smith, Senior Lecturer in Education at Charles Darwin University has sent a lovely message about how she uses the Living Archive in her teaching. Just a short note to say how useful the links to the Living Archive in my subjects are for students. I teach child and Adolescent Development that includes language acquisition, and effects of family, peers and culture/s. Children have tremendous potential to learn languages, and it is vital that that they maintain the languages of their families and communities for their overall wellbeing and ongoing educational successes. 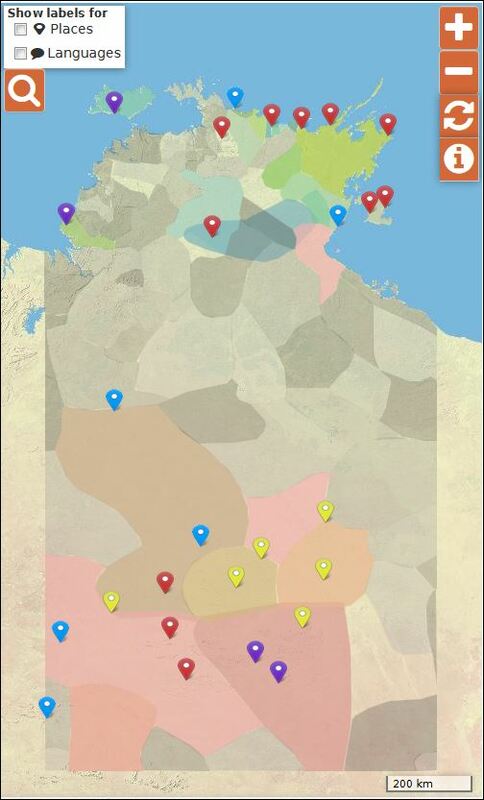 The Living Archive is a wonderful resource to introduce some of these complexities to my students, a repository for teachers to access to provide resources that can capitalise on Indigenous students’ languages and knowledge, and provide an entry point for non-Indigenous students to learn about Indigenous cultures with authentic age-appropriate materials. This is a wonderful resource that offers itself to many learning contexts. This entry was posted in User stories and tagged CDU, education, engagement, testimonial on August 28, 2015 by Cathy Bow.